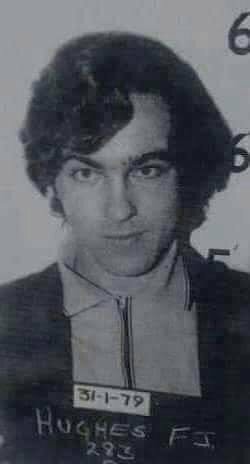 Francis Hughes the second Irish Martyr to give his life for Irish prison reform in 1981.
and from my side the blood flowed red. Informer’s work had been well done; an ambush had been laid. My comrades turned back to my aid. I waved them on again. Escape for me was hopeless. Why should they die in vain? The soldiers soon around me stood. Their unit I could guess. Their blackened faces could not disguise the hated SAS. “Finish him off.” I heard one say as a gun moved toward my head. “Just drop those guns down gently,” a voice came from the dark. They wheeled and fired a volley, but it seemed they missed their mark. The stranger stood before them now with eyes that seemed alight. The cowards turned and quickly fled as he raised his armalite. but I knew from his green battledress he was a volunteer. He never said a word to me as we moved off through the night. I was hoisted ‘cross his shoulders, a burden which seemed light. “You’ll be safe here,” at last he said , as a cottage door drew near. “They’re friends of mine, though we haven’t met for many a lonely year. He laid me gently down beside a wall of slate and stone. I turned to thank my comrade brave, but found I was alone. When next I woke, I found myself with a family staunch and true. I told them of my comrade strange, but it seemed they already knew. With many thanks to: Seán Ó hAodha – Federal Socialist Republic. Author seachranaidhe1Posted on May 13, 2017 Categories REMEMBER OUR PATRIOT DEADTags 10 Brave Men, 1981 Hunger- Strike, Francis Hughes, INLA, IRA, THE VOLUNTEER (ÓGLACH)Leave a comment on THE VOLUNTEER (ÓGLACH). 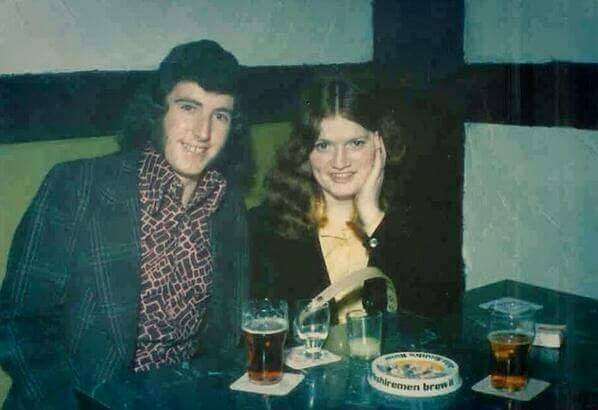 Óglach Francis Hughes was preparing to join his comrade Bobby Sands on Hunger Strike. He started refusing food on 15th March. With many thanks to: Pearse Toman, The Irish brotherhood. UNIONIST politicians have voiced their “disgust” after a ‘rebel song’ commemorating 10 brave Irish republicans who died in the 1981 Hunger Strike reached number 24 in the UK singles’ charts. Read the roll of honour of Ireland’s bravest men.We must be united in memory of the ten. England you’re a monster, don’t think you have won.We will never be defeated while Ireland has such sons. In those dreary H-Block cages, ten brave young Irishmen lay. Hungering for justice as their young lives ebbed away. For their rights as Irish soldiers and to free their native land. They stood beside their leader – the gallant Bobby Sands. Now they mourn Hughes in Bellaghy. Ray McCreesh in Armagh hills. In those narrow streets of Derry, they miss O’Hara still. They so proudly give their young lives to break Britannia’s hold. Their names will be remembered as history unfolds. Through the war-torn streets of Ulster the black flags did sadly sway. To salute ten Irish martyrs the bravest of the brave. Joe McDonnell, Martin Hudson, Kevin Lynch, Korean Doherty. They gave their lives for freedom with Thomas McElwee. Michael Define from Derry you were the last to die. With your nine brave companions with the martyred dead you lie. Your souls cry out: “Remember, our deaths were not in vain. Fight on and make our homeland a nation once again!”. The Roll of Honour rocketed up the ‘hit list’ this week after Celtic supporters in Scotland launched a campaign to see it reach number one by Sunday by downloading via the internet. 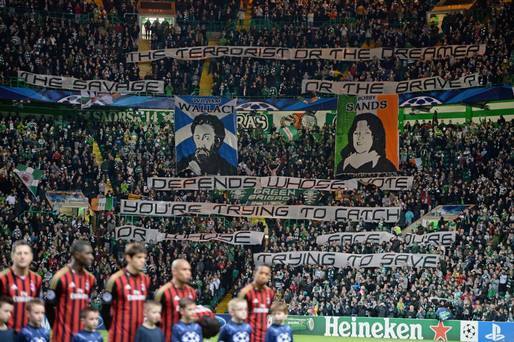 The move came after the Scottish authorities outlawed the singing of Irish ‘rebel songs’ at Scottish football grounds under the Offensive Behaviour At Football Act. 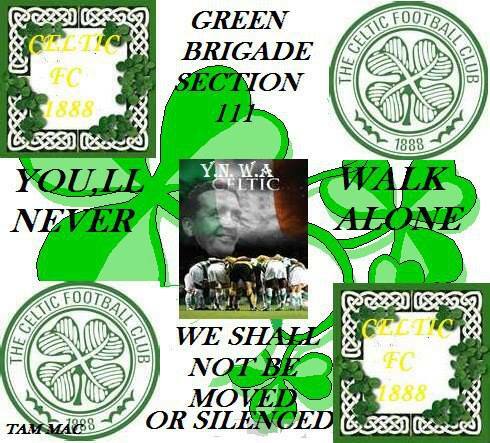 The campaign is being organised by a Celtic supporters’ umbrella group, Fans Against Criminalisation (FAC), which has been given permission to release the song by folk band, The Irish Brigade. Originally penned in the 1980s, the song pays tribute to 10 IRA and INLA members who died during the 1981 Hunger Strike. The song’s lyrics include the line: “England you’re a monster, don’t think that you won, we will never be defeated while Ireland has such sons.” And in the final line calls on people to “fight on” for a free Ireland. A number of people have been convicted for singing the song at Scottish football grounds while several are currently awaiting trial. 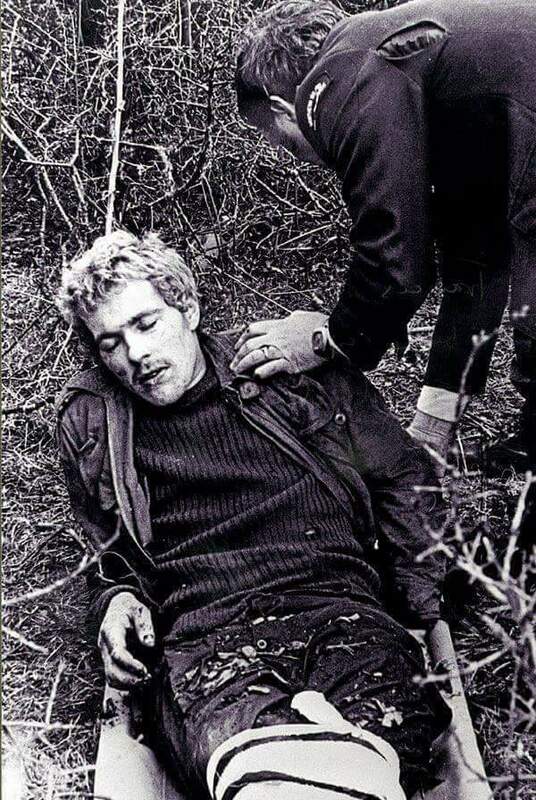 PATSY O’HARA – RAYMOND McCREESH – LET US NEVER FORGET – THEY GAVE THEIR LIVE’S FOR IRISH REPUBLICAN POLITICAL STATUS ! Author seachranaidhe1Posted on May 19, 2012 May 19, 2012 Categories REMEMBER OUR PATRIOT DEADTags 10 Brave Men, 1981 Hunger- Strike, 21st May 1981, 5 Demands, h blocks, History, Human rights, INLA, Irish National Liberation Army, Irish Republican Army, Marian Price, Maze Prison, Northern Ireland, Patsy O'Hara, Political Status, Politics, Prisoner of war, Raymond Mc Creesh, RepublicanLeave a comment on PATSY O’HARA – RAYMOND McCREESH – LET US NEVER FORGET – THEY GAVE THEIR LIVE’S FOR IRISH REPUBLICAN POLITICAL STATUS !